Between all the countdowns, commercials, and Pinterest pins, I think we all know that Christmas is coming. And yes, the goose is getting fat. More importantly--and yet the thing that seems to be placed on the back burner--is the fact that Jesus' birthday is coming up. And if I'm honest (which seems to happen a lot on this blog, believe it or not), that's something I often ignore. Why, you ask? Because I'm swept up in the hustle and bustle of shopping. Looking madly through store aisles as I try to score that "perfect" gift. Getting grumpy when other shoppers cut me off with their overflowing shopping carts. Searching through my dresser drawers making sure I have all the gifts I purchased. And yes, I hide my presents in my dresser drawer. It sounds odd, but it's actually a brilliant hiding spot. And no worries, they aren't hidden with my unmentionables--just some old sweatshirts and spare jammies. Anyway, back to that perfect gift. You know what's really sad? The fact that I conveniently forget the real meaning of Christmas. In trying to be a giver, I find that I'm really being more of a receiver. Waiting to receive the thanks, the smiles, the hugs that meant I had gifted the best thing in the world. Selfish, but true. And this selfish part of me is left with no time to focus on Jesus and the Christ-part of Christmas. 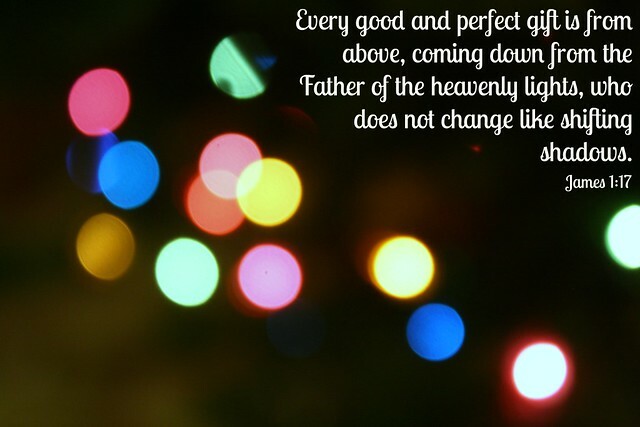 That part of Christmas where we celebrate the fact that Jesus is the perfect gift. 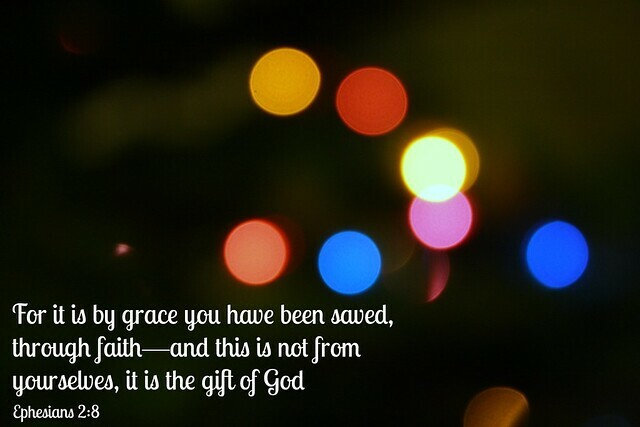 And that God is the one who is the best gift-giver of them all and that it is my job to make Jesus the gift that keeps on giving. You might be asking how I could give Jesus to people who already know and believe in Him. To me, that means giving them patience, love, forgiveness, and generosity. Things that I do not have enough of for my family and things that Jesus has plenty to give to me. And if I'm honest, I know that family members (especially parents) are happy with whatever we give them. My parents loved my handmade calendars, jewelry, and desk organizers. They framed my artwork and they loved the cheap-looking something rathers that I've given them Christmases past. Sure, they'd love a new car or kitchen, but they know that that's not happening in the near future (I mean, this is a future teacher we're talking about). Merry Christmas, friends. Merry Christmas. Sorry for the virtual slap! :) I really meant it as a lesson for me and a way for me to share what's been up in my life right now. But I totally get what you mean and I'm glad I'm not the only one who feels/acts the same way come Christmastime! And well said. 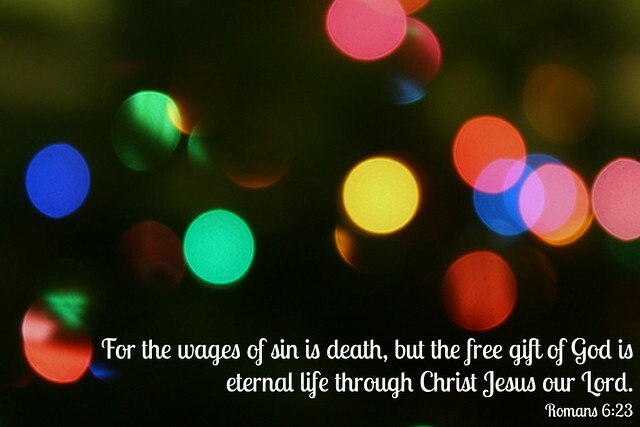 Christmas is about the true gift of freedom from sin and love and forgiveness, too.